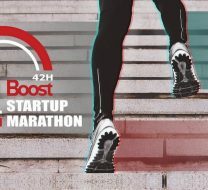 Speed up your startup and join in Boost Startup Marathon spring 2019 ! 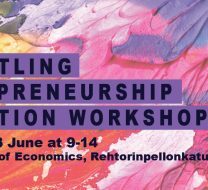 25.2.2019 | Yleinen | Paula Pehkonen | Kommentit pois päältä artikkelissa Speed up your startup and join in Boost Startup Marathon spring 2019 ! Are you planning to found a startup based on your research? 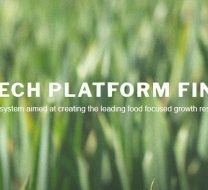 Apply to the Tech Research Showcase by March 6th. 18.2.2019 | Yleinen | Paula Pehkonen | Kommentit pois päältä artikkelissa Are you planning to found a startup based on your research? 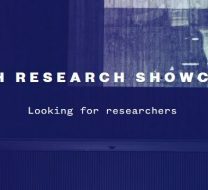 Apply to the Tech Research Showcase by March 6th. 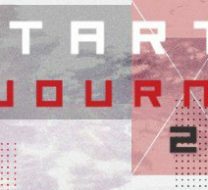 8.2.2019 | Yleinen | Paula Pehkonen | Kommentit pois päältä artikkelissa Application period for Startup Journey 2019 has started!